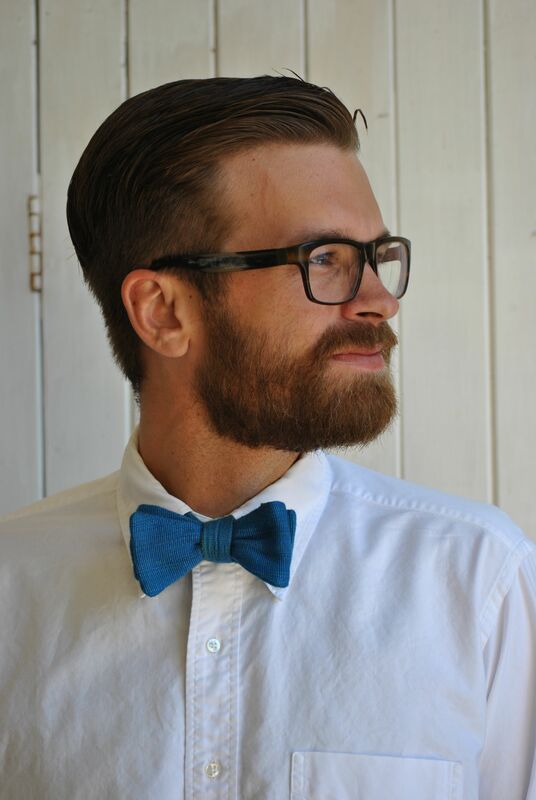 We offer ties and bow-ties for grooms and their groomsmen that are 100% handwoven and fair trade. 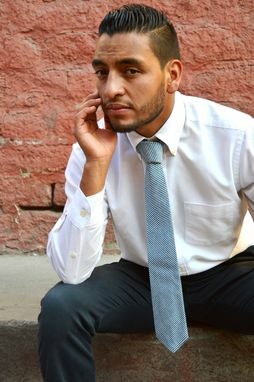 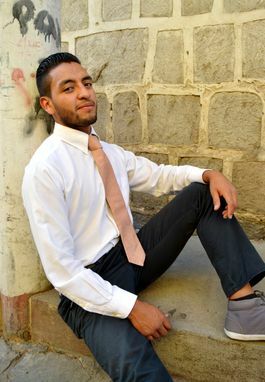 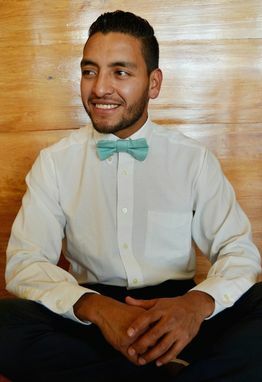 Let your wedding day mean more... feel good knowing that the purchase of these ties and bow-ties gives indigenous women in Guatemala sustainable job opportunities and supports our social programs for them and their children. 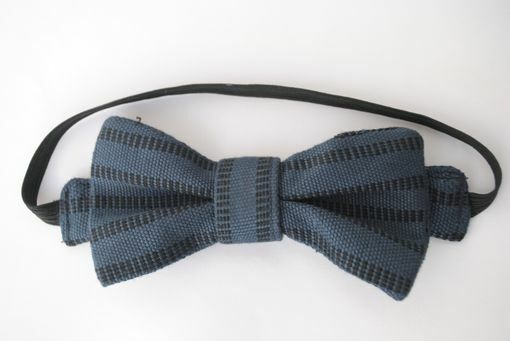 The fabric is woven on the back-strap loom, a centuries-old indigenous women's weaving art. 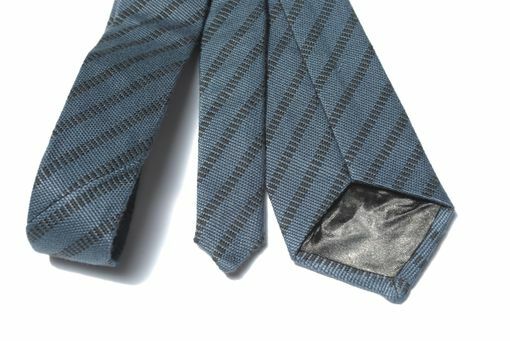 The ties have satin backing and measure 3in at their widest section, and are 62in long. The bow-ties can be made with adjustable elastic backing or can be made traditionally to be tied yourself.